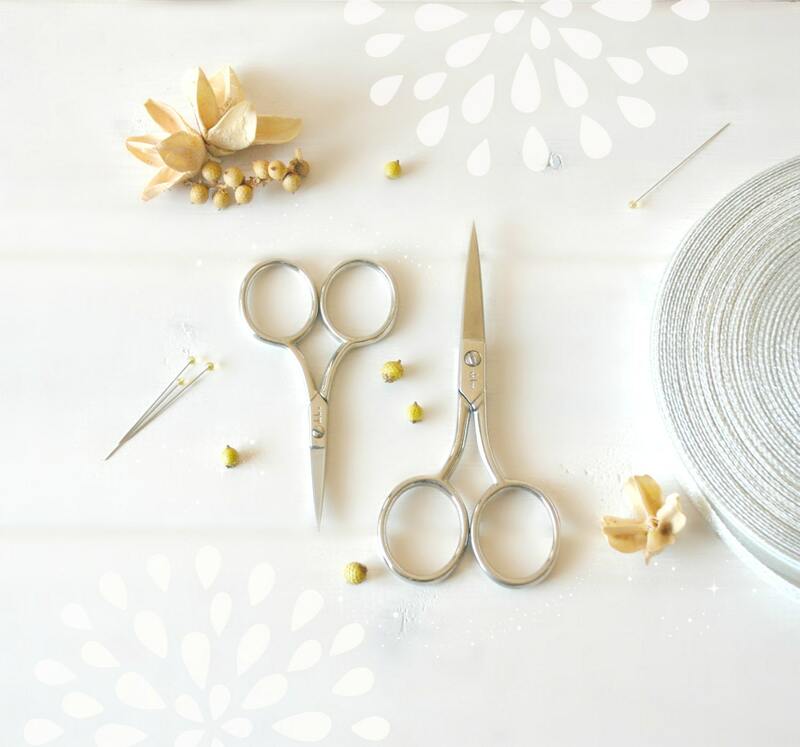 Crafted in Italy from hard tempered steel, these little shears are extremely sharp – Refined blades also make them ideal for embroidery and other detailed work, also perfect for cutting ribbon and other textiles, without becoming dull. 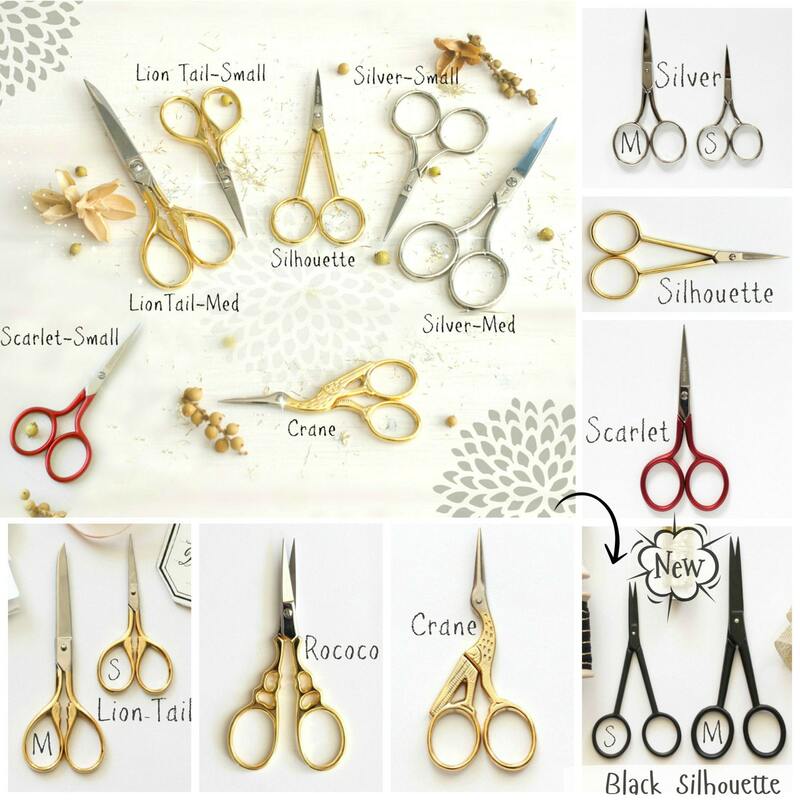 All of these scissors are super beautiful, the small sizes are perfect to cut appliques, it gets to those tiny spaces with that very pointy end!! I have used these to cut very small wool felt appliques for my hoop art and embroidery and just love them!! Yes, you can also use these to cut Crafty's wool felt! Excellent scissors. Great seller. Thank you. Perfect! Exactly what I wanted and incredibly fast shipping too. Thanks.